Think about that in terms of your company. If it just grew in line with the market, then your organisation would be 23% larger than what it is today. That’s 23% more sales and 23% more staff, for starters. Has Googleâs Penguin update got you in a flap? Google announced its long-awaited Penguin update recently (over a year since the last one! ), so for our latest blog we thought we’d take a look at how version 3.0 has affected you. Put simply, the Penguin algorithm aims to eliminate spam on the web and, although Google’s definition of spam is quite broad, a major factor of this is low quality, ‘manipulative’ links on, or linking back, to a site. Top tips to get the community on side! For many construction and manufacturing businesses, especially those that operate close to residential areas, keeping the local community on side is really important. Many organisations, both large and small, have seen what can happen when local people are not informed or consulted. Complaints can be raised with the Environment Agency, local authority, MPs and media. These can then result in bad publicity, harsh criticism and, in extreme instances, temporary or prolonged plant shutdown. In this blog, we go back to the very basics of SEO – what it is and how it can help you and your business in ways that you may not have even contemplated before. Why Does a Construction Company Need PR? Within the construction sector, customers can range from a homeowner refurbishing part or all of their property, through to an architect specifying for a large infrastructure project. Either way the principal remains the same – the more times that they read about your product or see it in the press or online, the more likely they are to understand how it can help them. Queens Awards â hereâs our top tips! Up and down the country, businesses are working hard on pulling together information for the prestigious Queens Awards for Enterprise, Innovation and International Trade. Here at Dragonfly PR, we have already entered a number of clients– with the deadline of 30th September fast approaching. 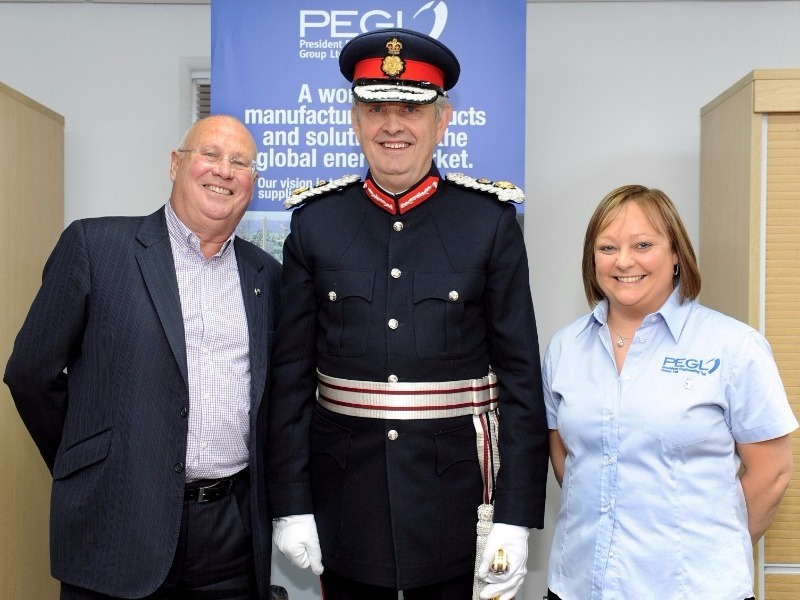 Many companies recognise the benefits of working with an agency like Dragonfly PR to help prepare a Queens Awards entry – the advantage being that we are experienced in this area and have had many successful applications over the past 10 years. As well as being a great tool for interacting with customers and sharing promotional messages, social media is an effective way of increasing web traffic. We recently increased a client’s web traffic from social media by 121% in one month (compared to the previous year), with a focus on content from Facebook, Twitter and Linkedin. Here are some ways to increase your web traffic using social media. Do architects specify brands or company names? Building product manufacturers and their marketing agencies can often overlook the fact that architects specify brands rather than company names. In fact, on the whole, there not that interested in company names and if you trawled through a pile of specifications, you’d find it’s predominantly brand names that are specified. Logical, really, as we’re all influenced by brands. For example, when you buy a chocolate bar, you don’t go into a shop and ask for a Nestle, you ask for a Yorkie or Kit Kat (both made by Nestle)! IHere at Dragonfly PR, we’re really excited because we’re just about to launch our new website! There are a number of reasons why a new website is essential for a business. In this blog, we share with you the top 5 reasons why it’s a good idea to have your website re-designed at least once every two years…. For a fresh approach to website design, contact our digital team on 01709 300130 or email hello@dragonflypr.co.uk. Why enter the Queenâs Awards? It’s always an exciting time when we enter the Queen’s Awards in conjunction with one of our clients. And we’ve had some great successes recently, with President Engineering Group winning a Queen’s Awards for Enterprise in 2015 and technology company 3Squared achieving it in 2016. Over the past 15 years, we have been entering and securing Queen’s Awards for our clients ranging from technology, manufacturing, construction and renewable energy companies. In this week’s blog, we look at some of the reasons why it really is worth the effort of entering the Queen’s Awards. It's around this time of year that manufacturers in the construction industry begin to think about how they are going to let other businesses know that they will be attending Ecobuild (8-10 March). This is the show to attend if you want to showcase what's sustainable about your construction products and PR is the best way to spread the word. 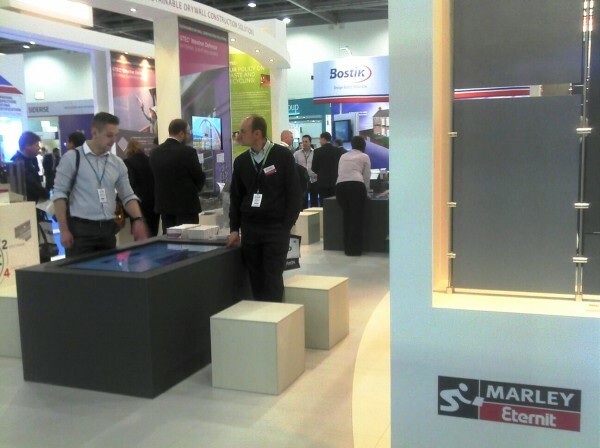 As a PR company that specialises in the construction sector and has attended and supported clients at Ecobuild for the past ten years, we know a thing or two about getting the most out of this exhibition. Why do we need a PR agency? The other day I was talking to a potential client. They were a SME company, one of those where the MD is a bit of a jack of all trades and tries to do most things himself, sometimes not as well as he should (dare I say). After inviting me in for a meeting, one of the first (and I must admit, rather unusual) things he said was "Go on, convince me, why do I need a PR agency?" So, you have a new website and before your web designer moves on to his/her next project, make sure they set up Google Analytics to allow you to monitor and track visitors to your website. Google Analytics is great for monitoring how many people visit your site, where visitors are landing, how long they spend on pages, plus much more. 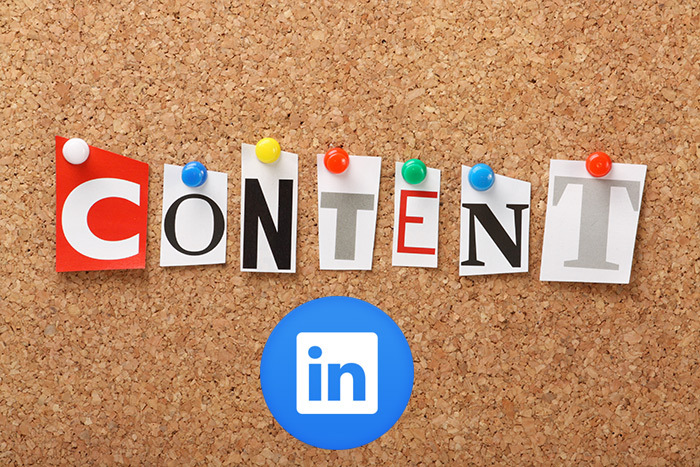 Many of our clients want to build a strong presence on Linkedin, but keeping a company page up to date with regular content can be a challenge. There are currently more than 3 million company pages on Linkedin and reports suggest that users are almost 50% more likely to buy from a company they engage with on LinkedIn so it's a missed opportunity if you don't have a company page.